Homeowners insurance policies provide broad coverage for losses to your home, your personal belongings and also for detached structures on your property. It also provides protection in the event of an injury to people on your property. The extent of the perils covered depends on the type of homeowner policy. An all-risk policy offers the broadest coverage. This covers all perils except those specifically excluded in the policy. 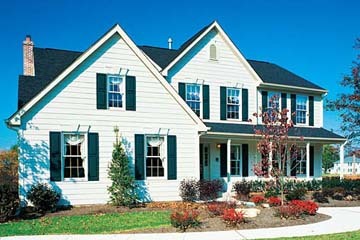 Your Home – should be insured for an amount based on the replacement cost value of your property. Replacement cost is what it would cost today to rebuild your house in the event of a loss and based on current building codes. Personal Property- policies automatically provide a separate amount to cover your personal belongings, such as furniture, appliances, and clothing. Other Structures -basic coverage is included for any detached structures on your property. Examples include sheds, garages or fences. Coverage for Flood and Earthquake damage is excluded and must be purchased separately.